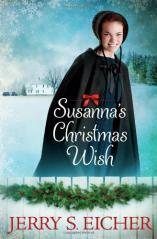 To celebrate the Christmas season at FaithfulReader.com, we have assembled a collection of inspiring and heartwarming books to add to your wish list this year, or to give as gifts to someone special. 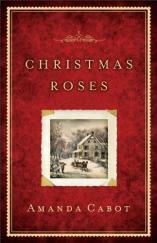 Our featured titles include stories of family, friendship, romance, suspense, spirituality and personal growth, as well as helpful devotionals to keep your faith strong and remind you of the true meaning of Christmas during the hectic yet joyful month ahead. We hope our selections will bring inspiration, peace and guidance to you and your loved ones throughout the holidays and beyond. Frank Capra’s 1946 classic It’s A Wonderful Life is a festive seasonal film, reflection of what we can be when we’re at our best, and a reminder that our lives can change everyone around us. 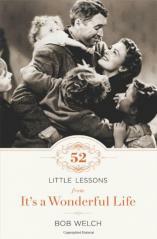 In 52 LITTLE LESSONS FROM IT'S A WONDERFUL LIFE, author Bob Welch explores the characters and themes that shape this beautiful story, and invites readers to go from being mere viewers to active participants in living out the movie’s lessons. Donald Zolan’s beautiful and extremely popular paintings of angels adorn this celebration of Christmas. 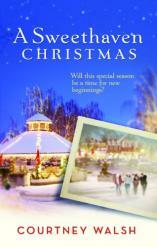 They beckon the reader to come and discover the truth and beauty of Christmas. There, amidst the stardust, readers will find joyful quotes and timeless carols resounding with Christmas peace, hope, and gladness. 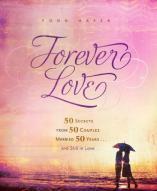 An uplifting collection of happily-ever-after secrets from those who know that love can be one sweet ride! Inspired by the enduring marriages of his grandparents, Hafer offers real-life stories to help you and your spouse discover how to forgive and forget, be flexible, share a spiritual journey, give each other room to grow, and more. 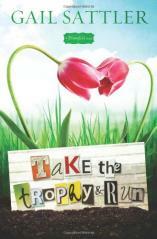 The Magnificent Tales are enjoyable, rhyming Bible stories with clever art and clear lessons. These are stories that the whole family will enjoy, presented in an entertaining way that parents and grandparents won't grow tired of reading and re-reading night after night. The humorous, contemporary illustrations will keep even today's media-deluged kids laughing while they learn important biblical messages. 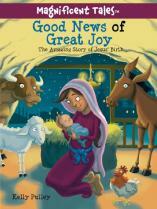 Parents will love that their kids are asking to read Bible stories! The greatest mind in the universe imagined time. The truest judge granted Adam a choice. But it was love that gave Immanuel, God with us. Witness the birth of Christ as you've never seen it before. Through 25 inspirational selections from the works of best-selling author Max Lucado, join Mary and Joseph inside a stable, beside a shepherd, at the feet of the King. 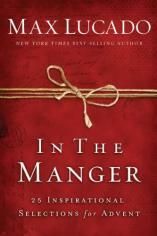 Immanuel in the manger. 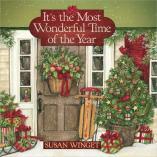 Beloved artist Susan Winget captures the true joy and magic of Christmas with her bright, holiday artwork. Festive quotes and sweet Christmas sentiments welcome the reader home where family and friends gather, faith matters, and love abides. 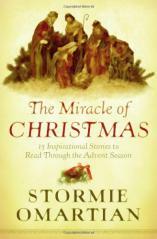 Stormie gives readers a personal look at the age-old story of Christ’s birth, providing an inviting glimpse into the lives of the characters. At the end of the chapter is a prayer for a modern-day audience that powerfully connects readers to the heart of a loving and compassionate Savior. 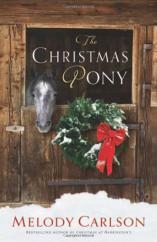 From the pen of bestselling Amish fiction author Jerry Eicher, (more than 350,000 books sold), comes a truly delightful and inspiring Christmas novella. 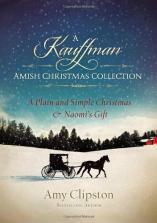 A perfect holiday delight for lovers of Amish fiction…and those who love a heartwarming and tender Christmas tale. 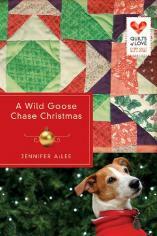 It's holiday time in Sweethaven, but things aren't going as planned! Surprised to learn that she has a sister, Lila is even more shocked by other family secrets she unearths. When a scrapbook reminds Adele of her first love, she arranges a reunion with the man. And are wedding bells in Campbell's future? 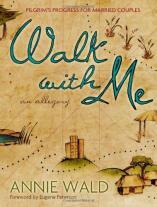 WALK WITH ME is a PILGRIM'S PROGRESS for married couples. In this allegorical tale, Peter and Celeste travel as one on the lifelong journey to the King's City. 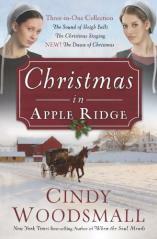 As it becomes more difficult than anticipated, their love for each other and their love for the King is challenged. They must decide whether to continue on the journey together or separate and travel the path alone. 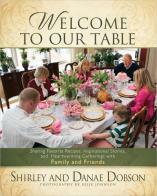 Shirley Dobson and her daughter, Danae, sorted through a lifetime of family stories and special menus to present their time-honored recipes and ideas for more than a dozen seasonal parties. 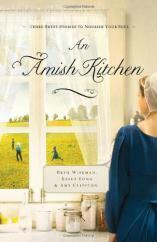 This beautiful book --- part family memoir, cookbook, and lessons in hospitality --- captivates readers, cooks, and party planners alike. 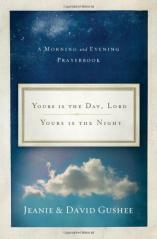 YOURS IS THE DAY, LORD, YOURS IS THE NIGHT gives a framework for prayerful devotions with a morning and evening prayer for each day of the year. The prayers have been selected to reflect the seasons and the liturgical calendar. They are intended not to replace your personal, spontaneous prayers but to serve as a springboard for them.